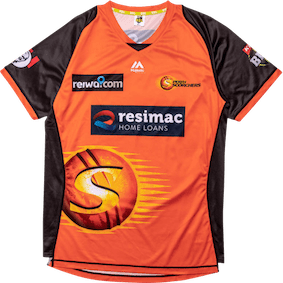 Since 1963, we at Meulemans Cricket Centre has been helping cricketers of all ages, both professional and aspiring world champions, purchase the highest quality cricket equipment, clothing, and accessories most suitable for them. 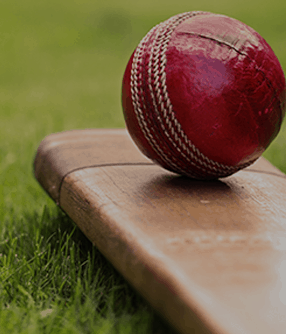 We’re a household name in the world of cricket, and we’ve built our revered reputation on trust, specialist knowledge, and a genuine passion for the sport. We stock products from the world’s most well-known names because high quality is at the forefront of our priorities. 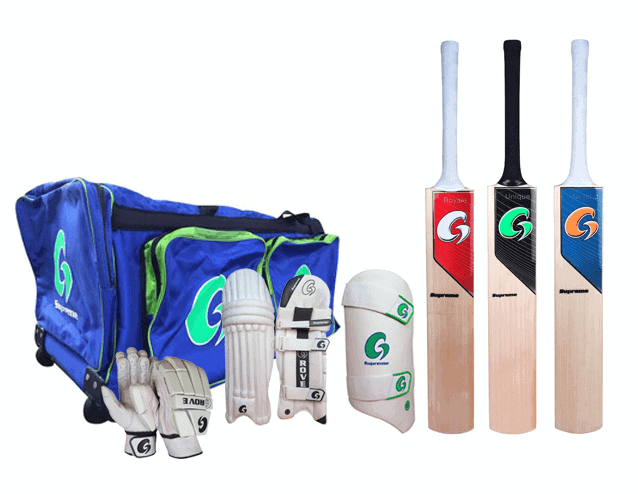 Plus, we aim to be the most cost-effective provider of cricket products you can trust to remain in pristine condition over after over, game after game, season after season. Knowing that no player’s requirements are the same, we take great pride in being able to offer specialist insight and expert advice to ensure you make the right choice the first time and every time after that. 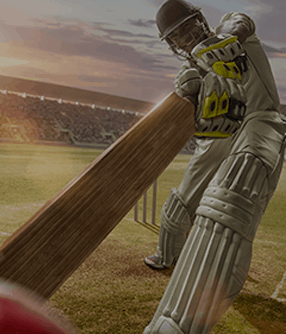 If you need to buy cricket bats, cricket gear and everything else between from a cricket store online you can trust, you’ve come to the right place. 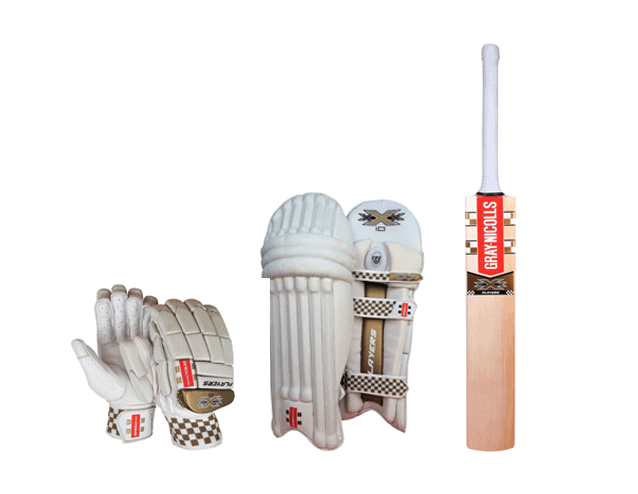 Some of our most established brands include Gray Nicolls, Kookaburra, SG, and Puma, and our range includes bats, balls, clothing, and gear for cricketers of all abilities and ages. You’ll find everything you could ever need here at our online store, or feel free to visit our shops in South Perth and Joondalup to speak to our experts face-to-face. You don’t earn our position in the market and esteemed reputation by getting things wrong. We consistently exceed customer expectations, which range from young, ambitious amateurs to professional clubs, by being the best in the business. It’s as simple as that. If you have no time to visit our specialists in store, you’ll find plenty of in-depth information right here to help you choose the right products for you. 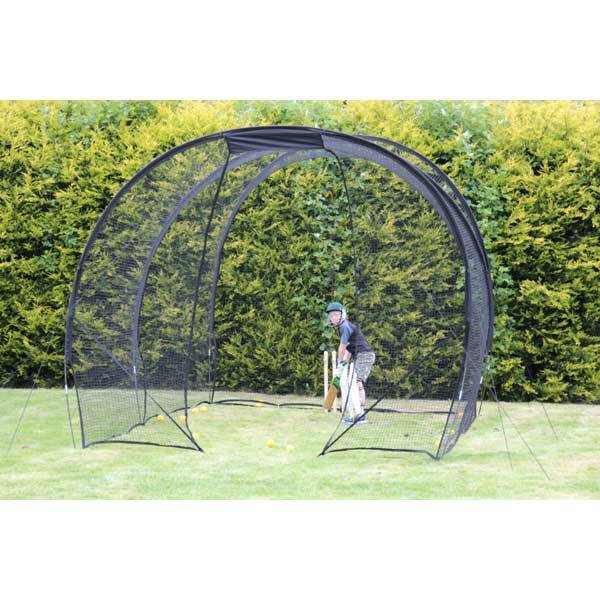 Just as with all other industries, cricket equipment and clothing has advanced in leaps and bounds. Fortunately, we remain at the top of our game because we don’t let any innovations slip by us. We’re based in Perth, but we deliver products Australia wide and offer fantastic warranties, efficient delivery times, and high-value shipping options. Plus, if you have any questions or need advice before placing an order, we’re only a phone call away. As a company that loves every aspect of the game, we don’t believe there is a best position. 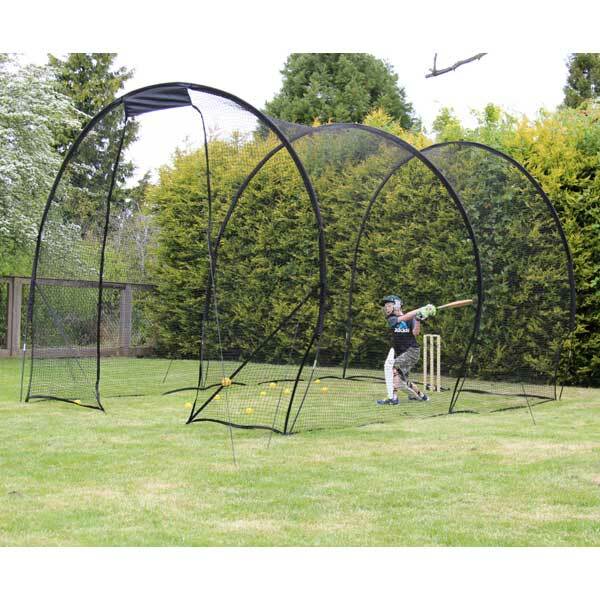 However, we know that many of you aspire to be the next Sir Donald Bradman, and you’ll need the right bat to help get you there. 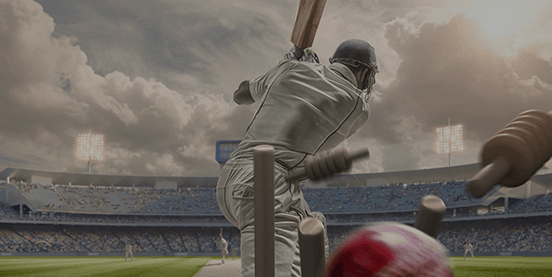 Our trusted partners and manufacturers use a broad range of materials to make high-quality, durable cricket bats, from English Willow to Indian Kashmir, and some handles feature carbon fibre or titanium to lighten the load and increase batting power. Most professionals go for the English Willow option as it’s mostly considered to offer the best performance, though Kashmir is an excellent alternative for those just becoming accustomed to the sport and looking to avoid the most upscale bats until they’ve got their A-game. 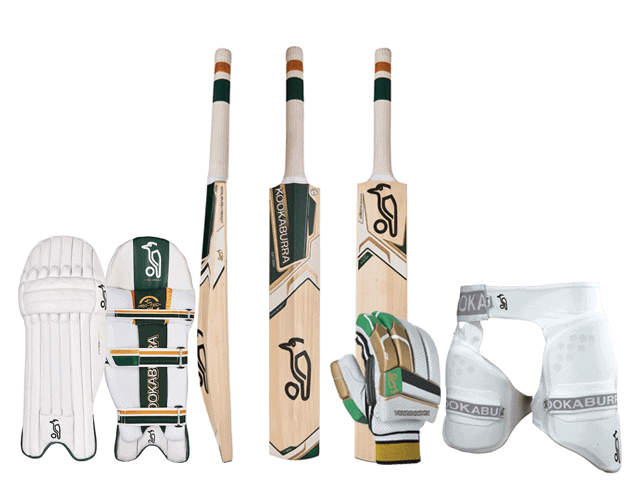 When browsing our product range, take design features in mind to find the right bat for you. These include covered or uncovered face, the number of grains, Willow grade, and shape and size, plus much more. Visit us in store or call our friendly experts for more insight and advice. To get the most out of your bat and ensure longevity, it’s wise to purchase maintenance products and ‘break it in’ before taking it to the field. You’ll find all the maintenance and preparation essentials here at Meulemans, and we’re happy to explain what’s necessary to take proper care of your bat. 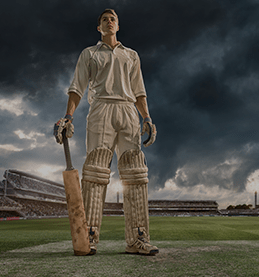 Bats, balls, and wickets are what make cricket possible, but the wrong clothing can hamper your abilities and make you feel uncomfortable when you’re trying to focus on the game. We stock top-quality clothing ideal for every body type, position, and preference, with durability and performance being our top priorities. Every batter needs the right pair of gloves for protection, comfort, style, and play sustainability. Our modern products feature sidebar paddings, high-density foam, inserts and finger castings, and smart fabrics for maximum protection. Gloves are flexible and available in materials ranging from Calfskin to Kangaroo leather to ensure comfort. Regardless of your preferred field position, you need the correct shoes and spikes to give your all to the game, and we have footwear that provides ultimate grip, comfort, and all-weather protection. From boots that keep ankles in place to lightweight, sneaker-like shoes, we have footwear that will boost your efforts, whether you’re a batter, bowler or fielder. 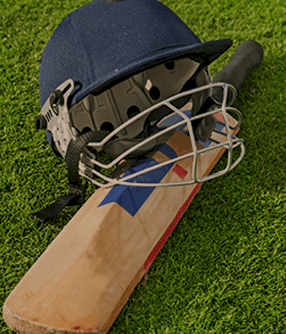 Depending on your proximity to the wicket, you may be required to wear a helmet and a variety of pads. 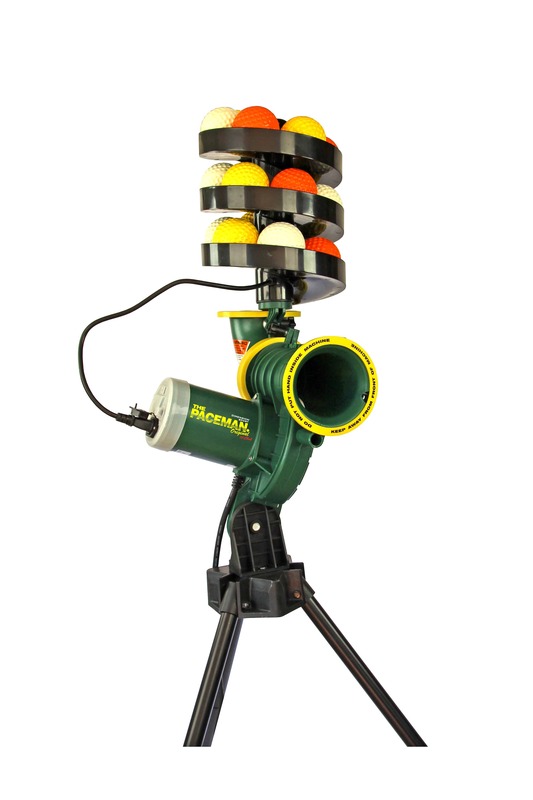 While such equipment is vital for safety, we understand that you don’t want the extra weight to hold you back. In the Meulemans selection, you’ll find comfortable, lightweight and tough pads, helmets and other protection accessories, allowing you to play confidently with maximum flexibility. 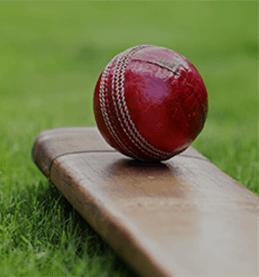 At Meulemans Cricket Centre, we proudly stock anything you could ever need to enjoy the game of cricket, whether you’re a professional out on the pitch or a spectator admiring the sport from the sidelines. 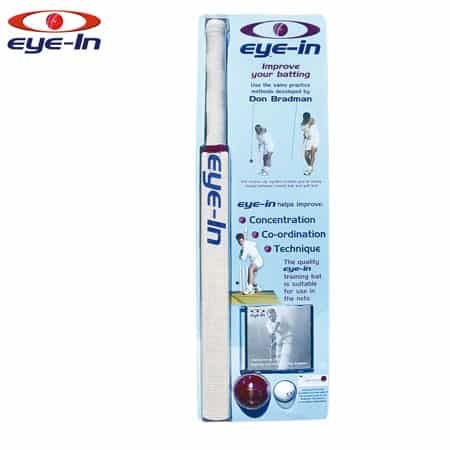 From training t-shirts to sunglasses, practice nets to bowling machines, and – of course – high-quality bats and balls to clothing, we have it all in the broad selection at Meulemans. Every one of our cricket bats is covered by a warranty, which varies in length depending on the manufacturer. 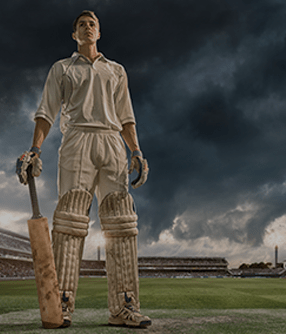 When buying bats from overseas, some agencies often won’t honour the warranties, but you have nothing to fear when you buy from our cricket store online. We’re proud to have built an outstanding reputation based on trust, experience, knowledge, and passion, and we love nothing more than passing that insight onto you. 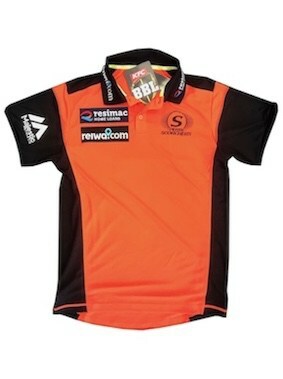 If you want to be all you can be at the game of cricket thanks to the right products, you’re currently at Australia’s best cricket store. Browse our product selection online, visit us in store in South Perth or Joondalup, or contact us today to talk to our friendly experts.